A significant increase in life-span has been achieved over the last 100 years. A corresponding increase in health-span, defined as the maintenance of full function as near as possible to the end of life, will be the next goal in life sciences and medicine. A significant increase in health-span is most likely only possible with customised or improved personalised medicine and individualised treatments. Such an approach has the potential to modify therapies to achieve the best response and highest safety margin, thereby ensuring better patient care and more sustainable treatment results. This also applies to medical skincare. The primary effort towards personalised treatments will be through a comprehensive and holistic diagnosis, accomplished by means of a multifactorial assessment, assessing intrinsic and extrinsic factors. Over past decades, much evidence has emerged indicating that a substantial portion of variability in responses to different substances such as drugs or actives in cosmeceuticals is genetically determined, and also related to age, nutrition, health status, environmental exposure, epigenetic factors, and most recently discovered, the person’s microbiome. To define an individual therapy with a reasonably predictive outcome, one must further account for different patterns of response to drugs or active ingredients among geographically and ethnically distinct populations. 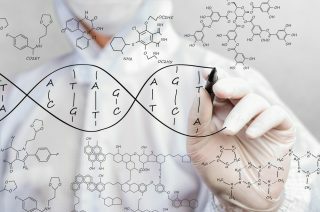 Examinations of these highly variable responses to different substances began more than 50 years ago, and has led the birth of a new scientific discipline, known as pharmacogenetics. This research application has proved successful for several conditions and treatments. Since the mapping of the human genome in 2003, the bounds of discovery, product development and clinical adoption of what we understand of individualised medicine have been increasing exponentially. Interestingly, the DNA that defines us does not just consist of our own human cels, but also those of millions of microbes that live on our skin and inside of our bodies. It is estimated that the community of micro-organisms that coexist in our bodies outnumber our own genes by more than 150 times. Some scientists refer to this symbiosis as our “second genome” and some even see it as an invisible, essential, inner organ. With the introduction of DNA sequencing technologies, scientists have proven that these microbes play a key role in health and disease. In the last decade alone, the number of scientific publications on this topic has exploded. Currently, there are several hundred registered clinical trials in progress, testing how these tiny organisms could help us treat human diseases and obesity. Recent evidence has revealed that the microbiome, the environment in which these micobres exist, might be the pacemaker of our own cellular DNA, and could therefore be responsible for the commencement and impact that the DNA design initiates when confronted by an external stimulus. This could be the link to a deeper understanding and a more holistic treatment approach that is currently absent in the existing state of DNA analysis for skincare. Currently, we can see only the maximum tendency determined by our DNA, but how and when this is triggered is still unclear. By correlation of the genetic profile (DNA skin analysis) which indicates the pre-determined ageing tendency, and extrapolation of the extrinsic lifestyle factors of an individual, a targeted treatment regime, taking into account the personal risk factors, can be formulated. For such an approach, an easy, reliable and objective assessment and diagnosis system is essential. Systematic assessment and product codes can represent a beneficial strategy to this methodology. This scoring approach facilitates the comparison of diagnoses, treatments and outcomes, and results in a formal practice for personalised product recommendations and individualised treatments. 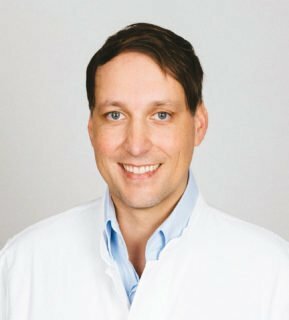 Dr Markus Depfenhart is a specialist in plastic and aesthetic surgery as well as emergency medicine, based in Hamburg, Germany. He is also leading the development and innovation for the DELTA Medical Skincare line, designed to deliver personalised skincare. Click on the link to find out more about the range and Dr Depfenhart’s work. Want to know more about your health and fitness? 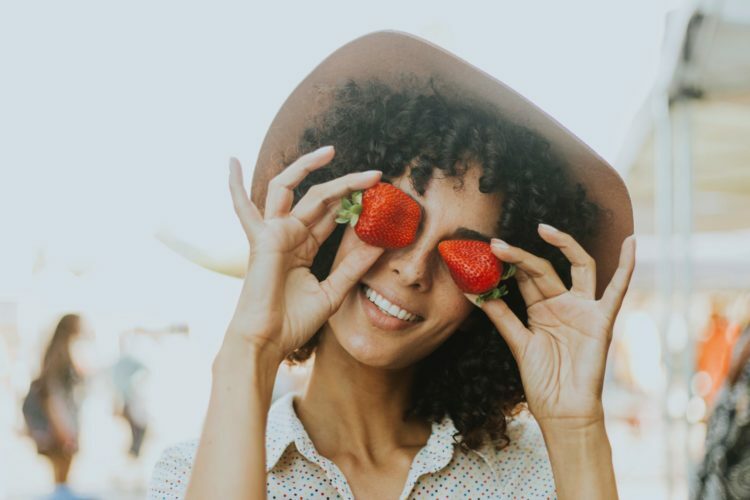 Click on the link to find out how your DNA and your fitness regime are linked – and how you can set up your lifestyle to complement what you have genetically been endowed with.